We’ve made efforts to push out the last 2 features for 2012! Before going over the features, we would like to thank you for making Myfxbook the leading (and largest) forex social community. We wish you a Merry Christmas! Many more features (and sections) are already down the pipeline so 2013 should be very interesting! 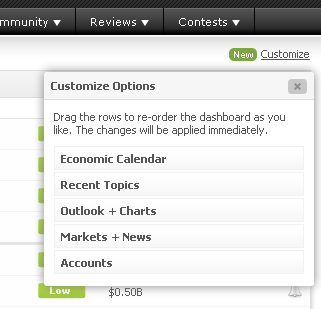 The dashboard can now be customized to show the elements in an order you wish. You can find it in your dashboard, just below the menu on the right. 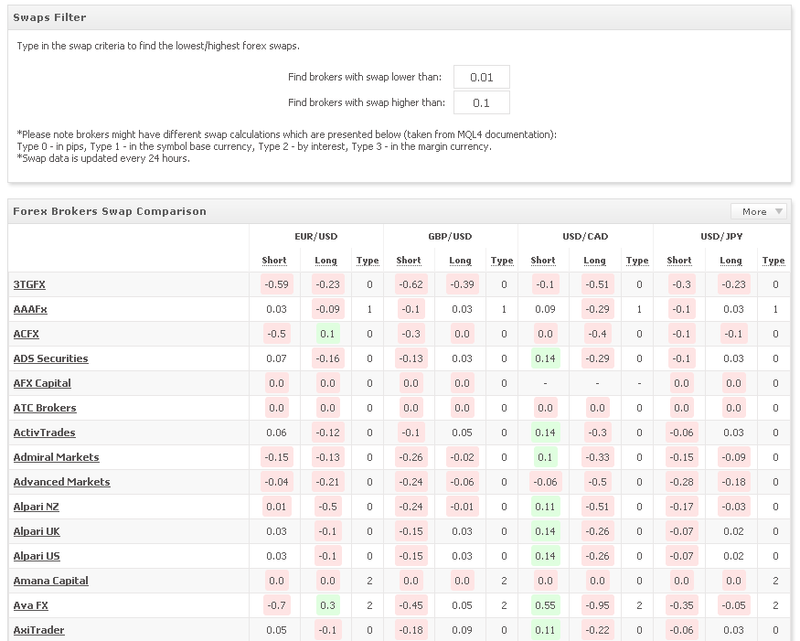 You can add the forex swap comparison widget to your website/blog and provide extra content for your visitors. 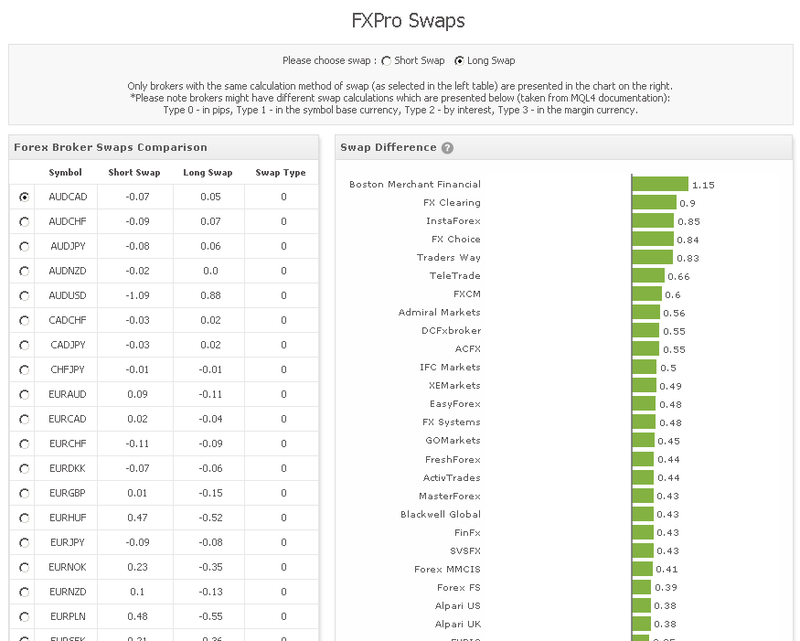 You can find the swap widget in the forex swap section, by clicking on the green ‘Add to your site’ button. Posted in Myfxbook Updates | Comments Off on New Features! Another addition is to the user page – any charts you’ve published will now show in your public user page (click your username at the top). 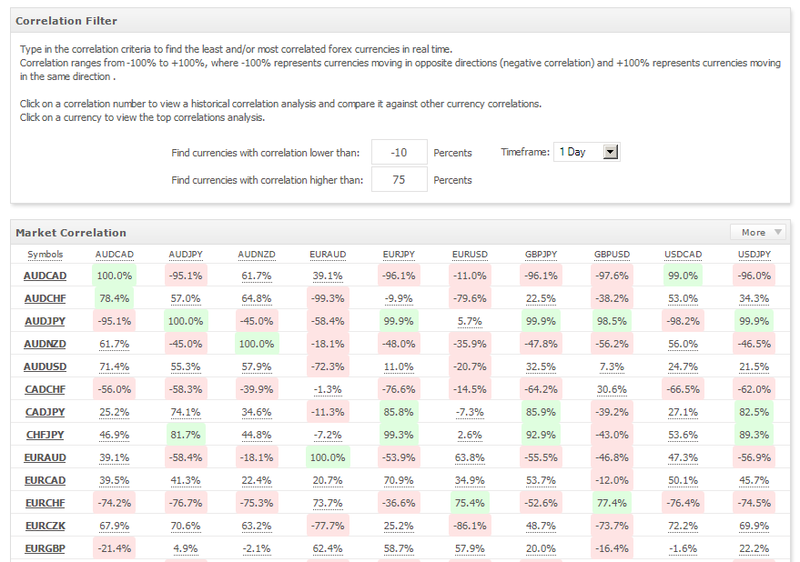 This forex contest has been a tough one and here are the contest’s analysis report; There is an obvious change in favor of more longer term trading when comparing the results to previous contests. How long have you been trading? Can you tell us a bit about your trading experience/history? I learned technical analysis 11 years ago in the stock market and it’s been more than 8 years now that I’ve been trading Forex. Besides, it’s been a year that I’ve been trading full time. I’ve organized and held a lot of training courses until now and a while ago I was active in some forums too, but nowadays I prefer to stay away from the hullabaloo of such things and places. Did you use your real life trading system for the contest? Can you tell us a bit about your trading system (without revealing its inner workings of course)? Of course all of my trades in the contest are like the tradings and analysis of my real account. But it should be admitted that the risk and reward factor isn’t usually heeded and the bulk of the all the tradings is very high. But I believe the nature and fast pace of these contests (very short time that it’s being held) demands for such strategies. 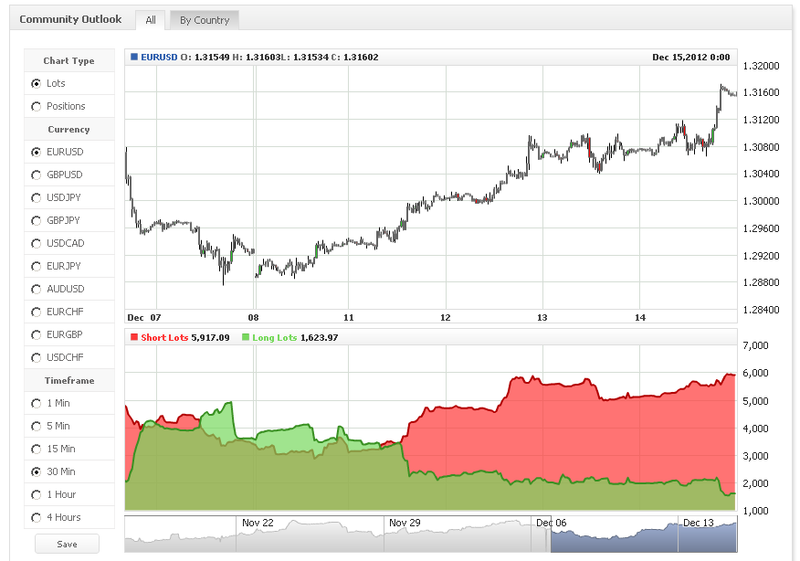 NZD/USD , USD/CAD , EUR/GBP. I also trade on Gold & Silver in the real accounts. 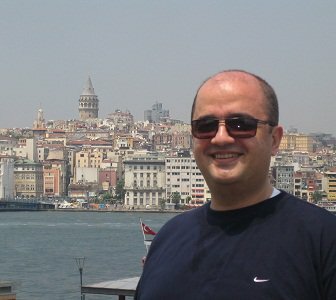 Each currency pair has a unique anatomy and needs several specific methods which might not be true and work in other pairs. For instance; support and resistance levels in low volatility times that include yen as one of the pairs is rarely an appropriate point for trading. Also Breakout tradings on currency pairs that contain GBP works out well. There are many other examples like these of course. At first I observe all of the currency pairs in H4 and Daily times in order to be sure that all of the tradings are in the market direction. Also in order to find the return points of prices I enter lower time frames and utilize RD and HD patterns on RSI, Stochastic and MACD indicators a lot too but not simultaneously. Diagnosis of OverBought and OverSold levels has an important role in my tradings and is significant for me. This helps to identify the excitement in the market and with farther stop losses take more risks in the contest tradings. How long have you been using Myfxbook? Have you found it to improve your trading skills? Anyone who’s been trading in Forex since a few years ago obviously knows that MyFxBook is the dream website of a trader. Thorough and very interesting statistical analysis along with new sections that are added every week or month help me double-check my tradings and dispel serious mistakes. Most weeks start with an email from your website introducing new sections which fascinates and cheers me every time. Do you have any feedback about the contest and/or anything else you would like to add (about the sponsor, Myfxbook, or the competitors)? About the way the contests are held, it seems to me that one month is a very short time in order to choose the best trader. I think that in such an omnifarious market with various strategies and time-frames, not all the required and superior characteristics of a successful and profit-making trader could be revealed in a one-month time. Likewise by reducing leverage, more logical efficiencies can be expected from traders, since for less-experienced traders there’s always a risk that they practice the trading habits they gain in the contests in the real tradings too. Thanks for your remarks. You’re doing a great job. I’m also grateful to FXCM for organizing this contest. Those of you who have noticed, we’ve been working really hard the past few months to bring you new and super useful features unavailable anywhere else and here is our latest development: a new section called Forex Swaps covering over 200 brokers! Swaps are important factor in trading as it can make or break your trading plan. 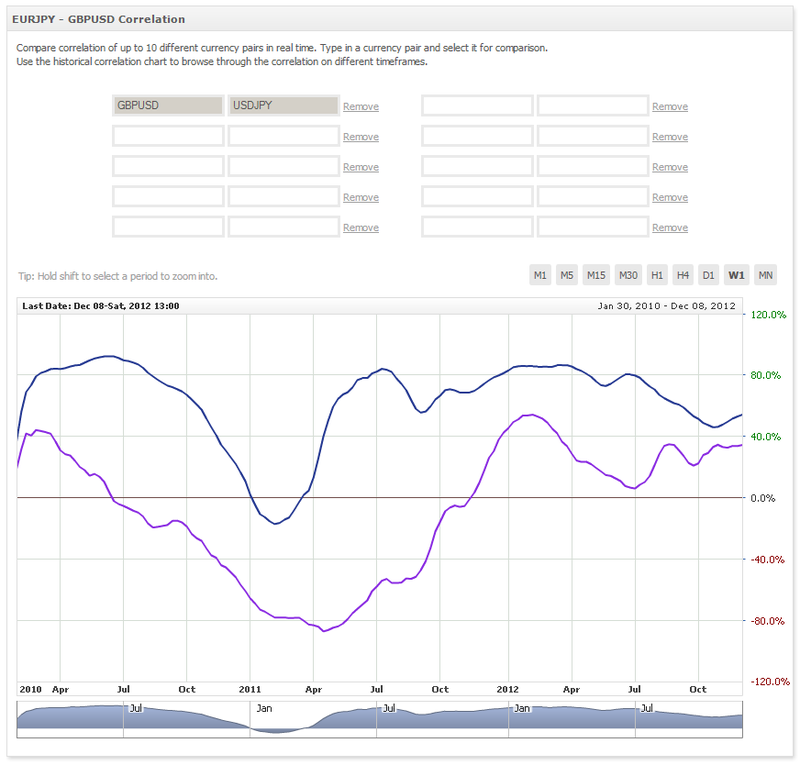 We’re excited to announce the addition of a new section called forex correlation. Before going over the section and its unique features, a quick explanation about why correlation is important for your trading. Correlation tells you how two currencies move in relation to each other. Currencies can have a positive correlation (meaning they move in the same direction) and a negative correlation (meaning they move in opposite directions). Why should you care? If you’re trading 2 currency pairs which have a very high positive correlation, you’re effectively increasing your risk as if one position goes against you, so will the other one, based on their correlation. On the other hand, if you trade two currencies which have a high negative correlation, you are unlikely to have both positions profitable at the same time, due to the negative correlation. This is why you should be aware of correlations which can in turn reduce risk and improve your returns. 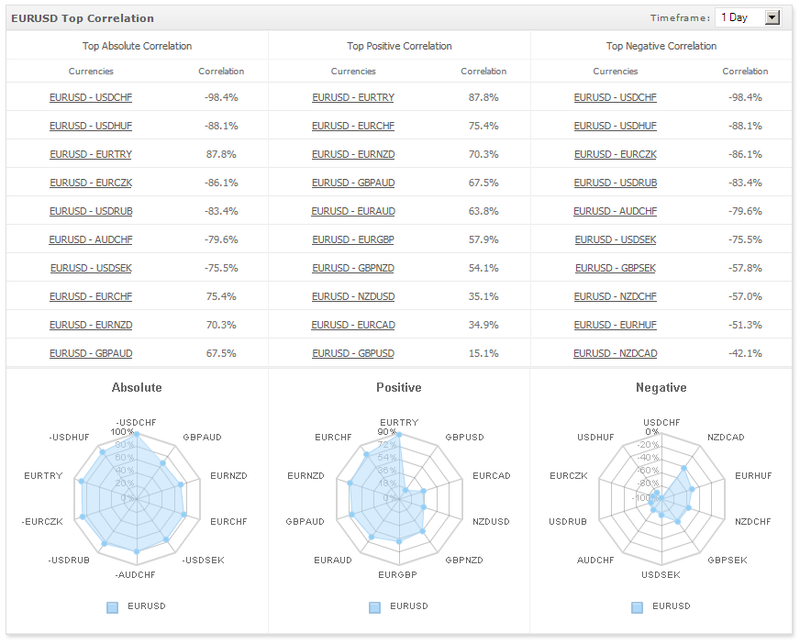 You can filter correlations in real-time based on min/max values. Have fun exploring the new section and do let us know of any feedback you may have. We’re happy to announce the much anticipated community outlook history chart . Having over 27,000 real active accounts connected to Myfxbook, our community outlook is the most accurate and useful forex sentiment tool out there! The outlook data is saved every minute to provide you an up to date history chart. You can load historic data by scrolling left with the chart’s scroller. You are currently browsing the The Myfxbook Blog blog archives for December, 2012.